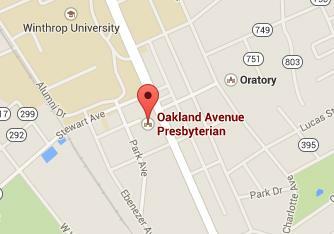 Oakland Avenue Presbyterian Church collects six special offerings. These are collected for specific purposes and are over and above regular tithes, pledges, and undesignated gifts. Links in the upper right corner of our home page allow you to give toward these offerings. You may also text OAPC to 73256 to donate by text message. One Great Hour of Sharing: Easter Sunday (at both worship services); view 2019 video here.